The most sensible people to be met with in society are men of business and of the world, who argue from what they see and know, instead of spinning cobweb distinctions of what things ought to be. Women have often more of what is called good sense then men. They have fewer pretensions; are less implicated in theories; and judge of objects more from their immediate and involuntary impression on the mind, and, therefore, more truly and naturally. They cannot reason wrong; for they do not reason at all. They do not think or speak by rule; and they have in general more eloquence and wit, as well as sense, on that account. By their wit, sense and eloquence together, they generally contrive to govern their husbands. Their style, when they write to their friends (not for the booksellers), is better than that of most authors. Uneducated people have most exuberance of invention and the greatest freedom from prejudice. Shakespeare’s was evidently an uneducated mind, both in the freshness of his imagination and the variety of his views; as Milton’s was scholastic, in the texture both of his thoughts and feelings. Shakespeare had not been accustomed to write themes at school in favour of virtue or against vice. To this we owe the unaffected but healthy tone of his dramatic morality. It we wish to know the force of human genius we should read Shakespeare. If we wish to see the insignificance of human learning we may only study his commentators. Cazamian, Louis French writer and critic. His lasting world-wide fame is due to his fabulous versatility, super poetry, theatrical skill, and brilliant portrayal of historical figures. He investigated the innermost recesses of the human soul in numerous situations with such a natural richness and powerful vividness that any readers can find themselves reflected. He invariably appeals to everyone, regardless of social class, and what he represents becomes a part of our experience, stamped upon the mind as if we had known his places and characters. Conventionally, evil, though pervasive and inevitable, is overcome by good in its various forms. No one had the “sensus communis” and imaginative power necessary to create circumstantial detail in greater measure than Shakespeare. Shakespeare is – let us put it this way – the least English of English writers. 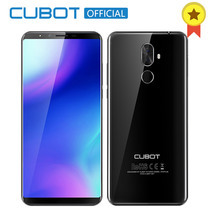 The typical quality of the English is understatement, saying a little less than what you see. In contrast, Shakespeare tended toward the hyperbolic metaphor, and it would come to us as no surprise to learn that Shakespeare had been Italian, or Jewish, for instance. The composition of Shakespeare is a forest, in which oaks extend in the air, interspersed sometimes with weeds and brambles, and sometimes giving shelting to myrtles and to roses; filling the eye with awful pomp, and gratifying the mind with endless diversity. The Shakespearian oeuvre is that of an authentic, highly cultivated professional, who must have spent his life studying languages and teaching, a professional with all the characteristics of the linguist John Florio. In reality there is no kind of evidence or argument by which one can show that Shakespeare, or any other writer, is “good”. Nor is there any way of definitely proving that–for instance–Warwick Beeping is “bad”. Ultimately there is no test of literary merit except survival, which is itself an index to majority opinion. In Shakespeare the birds sing, the bushes are clothed with green, hearts love, souls suffer, the cloud wanders, it is hot, it is cold, night falls, time passes, forests and multitudes speak, the vast eternal dream hovers over all. Sap and blood, all forms of the multiple reality, actions and ideas, man and humanity, the living and the life, solitudes, cities, religions, diamonds and pearls, dung-hills and charnelhouses, the ebb and flow of beings, the steps of comers and goers, all, all are on Shakespeare and in Shakespeare. What can we say nowadays about Shakespeare and its relevance, if not, for example, quoting Matthew Arnold that says: “The dialogue of the mind with itself is started; modern problems have occurred; we hear already the doubts, we see the discouragement of Hamlet and Faust.” and so we become aware that the work of this great genius has no time, is immortal, and it best represents the anxiety, the ambiguity, and the unhappiness of modern man in all its nuances. Shakespeare was the most cheery, healthy, and open-air Englishman of them all. Such a man would never even have dreamed of writing up a cynical theme, unless he happened to be out of sorts, sick perhaps, cross, or not himself. And Shakespeare, with all the genius and all the sincere, passionate acrimony which he displays in Timon and in Troilus, has done no more than exhibit the nervous depression of an optimist – a sort of peevishness, very different from the logic, the cruelty, and the perverse beauty of true cynicism. John Jay Chapman A Glance Toward Shakespeare. And there are Ben Jonson and William Shakespeare in wit-combat, sure enough; Ben bearing down like a mighty Spanish war-ship, fraught with all learning and artillery; Shakespeare whisking away from him – whisking right through him, athwart the big bulk and timbers of him; like a miraculous Celestial Light-ship, woven all of sheet-lightning and sunbeams! We do not fear censorship for we have no wish to offend with improprieties or obscenities, but we do demand, as a right, the liberty to show the dark side of wrong, that we may illuminate the bright side of virtue – the same liberty that is conceded to the art of the written word, that art to which we owe the Bible and the works of Shakespeare. He is as a mountain, whose majesty and multitudinous beauty, meaning, and magnitude and impress, must be gotten by slow processes in journeying about it through many days. Who sits under its pines at noon, lies beside its streams for rest, walks under its lengthening shadows as under a cloud, and has listened to the voices of its water falls, thrilling the night and calling to the spacious firmament as if with intent to be heard “very far off,” has thus learned the mountain, vast of girth, kingly in altitude, perpetual in sovereignty. We study a world’s circumference by segments; nor let us suppose we can do other by this cosmopolitan Shakespeare. He, so far as touches our earth horizon, is ubiquitous. Looking at him sum-totally, we feel his mass, and say we have looked upon majesty. 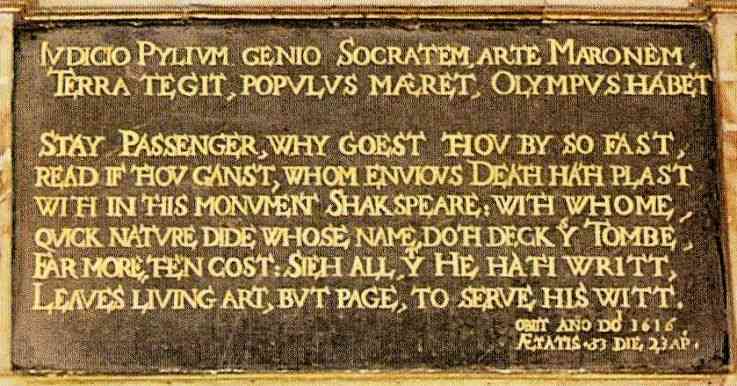 Shakespeare acquired more essential history from Plutarch than most men could from the whole British Museum. What is to be insisted upon is that the poet must develop or procure the consciousness of the past and that he should continue to develop this consciousness throughout his career. What happens is a continual surrender of himself as he is at the moment to something which is more valuable. The progress of an artist is a continual self-sacrifice, a continual extinction of personality. There remains to define this process of depersonalization and its relation to the sense of tradition. It is in this depersonalization that art may be said to approach the condition of science. T. S. Eliot (1888-1965), essayist, publisher, playwright, literary and social critic and “one of the twentieth century’s major poets. I am alive to a usual objection to what is clearly part of my programme for the metier of poetry. The objection is that the doctrine requires a ridiculous amount of erudition (pedantry), a claim which can be rejected by appeal to the lives of poets in any pantheon. It will even be affirmed that much learning deadens or perverts poetic sensibility. While, however, we persist in believing that a poet ought to know as much as will not encroach upon his necessary receptivity and necessary laziness, it is not desirable to confine knowledge to whatever can be put into a useful shape for examinations, drawing rooms, or the still more pretentious modes of publicity. Some can absorb knowledge, the more tardy must sweat for it. Shakespeare acquired more essential history from Plutarch than most men could from the whole British Museum. What is to be insisted upon is that the poet must develop this consciousness throughout his career. What happens is a continual surrender of himself as he is at the moment to something which is more valuable. The progress of an artist is a continual self-sacrifice, a continual extinction of personality. Some can absorb knowledge, the more tardy must sweat for it. Shakespeare acquired more essential history from Plutarch than most men could from the whole British Museum. What is to be insisted upon is that the poet must develop this consciousness throughout his career. What happens is a continual surrender of himself as he is at the moment to something which is more valuable. The progress of an artist is a continual self-sacrifice, a continual extinction of personality. T.S Eliot (1888-1965), essayist, publisher, playwright, literary and social critic and “one of the twentieth century’s major poets. The modern democrat, perhaps, will often find it in a form which at first sight is distasteful to him. Shakespeare’s whole reading of history is aristocratic. He concentrates the history of the nation in the doings of its leaders; the people are of small account, and seldom appear upon the scene except to display their fickleness, their stupidity, or their brutality… [But] in the time at which Shakespeare wrote, no other presentation of fact would have been possible. The people had not yet emerged into political existence, and to present them as other than they were would not only have been a piece of political prescience which can hardly be expected even of the greatest of artists, it would have been a falsification of the truth. Shakespeare was essentially a creature of the time, and he read history with the eyes of his time. He had doubtless a fuller vision and a clearer, but it was his own time that he interpreted and not ours. We shall never overestimate Shakespeare, because we can not. Some men and things lie beyond the danger of hyperbole. No exaggeration is possible concerning them, seeing they transcend all dreams. Space can not be conceived by the most luxuriant imagination, holding, as it does, all worlds, and capable of holding another universe besides, and with room to spare. Clearly, we can not overestimate space. Thought and vocabulary become bankrupt when they attempt this bewildering deed. Genius is as immeasurable as space. Shakespeare can not be measured. We can not go about him, since life fails, leaving the journey not quite well begun. Yet may we attempt what can not be performed, because each attempt makes us worthy, and we are measured, not by what we achieve, but by what we attempt. Actors are so fortunate. They can choose whether they will appear in tragedy or in comedy, whether they will suffer or make merry, laugh or shed tears. But in real life it is different. Most men and women are forced to perform parts for which they have no qualifications. Our Guildensterns play Hamlet for us, and our Hamlets have to jest like Prince Hal. The world is a stage, but the play is badly cast. When I heard the word “stream” uttered with such a revolting primness, what I think of is urine and not the contemporary novel. And besides, it isn’t new, it is far from the dernier cri. 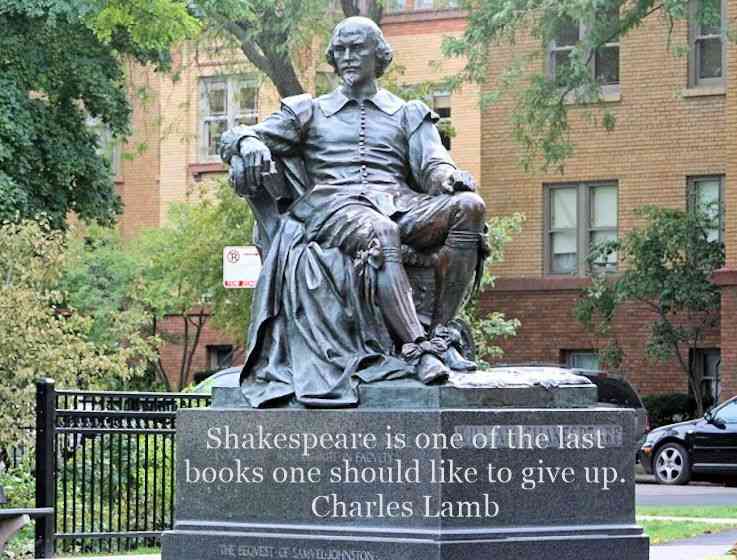 Shakespeare used it continually, much too much in my opinion, and there’s Tristam Shandy, not to mention the Agamemnon. You ask whether I have ever been in love: fool as I am, I am not such a fool as that. But if one is only to talk from first-hand experience, conversation would be a very poor business. But though I have no personal experience of the things they call love, I have what is better – the experience of Sappho, of Euripides, of Catallus, of Shakespeare, of Spenser, of Austen, of Bronte, of anyone else I have read. frosting of novelty and the shredded coconut of romance.’ I could not have phrased it better myself. Dave Barry (1947) Pulitzer Prize-winning American author and columnist. The fact is, Shakespeare was not sectarian; he pleaded nobody’s mission, he stated nobody’s cause. He has written with a view to be a mirror of things as they are; and shows the office of the true poet and literary man, which is to re-create the soul of man as God has created it, and human society as man has made it. It is sometimes suspected that the enthusiasm for Shakespeare’s works shown by some students is a fiction or a fashion. It is not so. The justification of that enthusiastic admiration is in the fact that every increase of knowledge and deepening of wisdom in the critic or the student do but show still greater knowledge and deeper wisdom in the great poet. When, too, it is found that his judgment is equal to his genius, and that his industry is on a par with his inspiration, it becomes impossible to wonder or to admire too much. 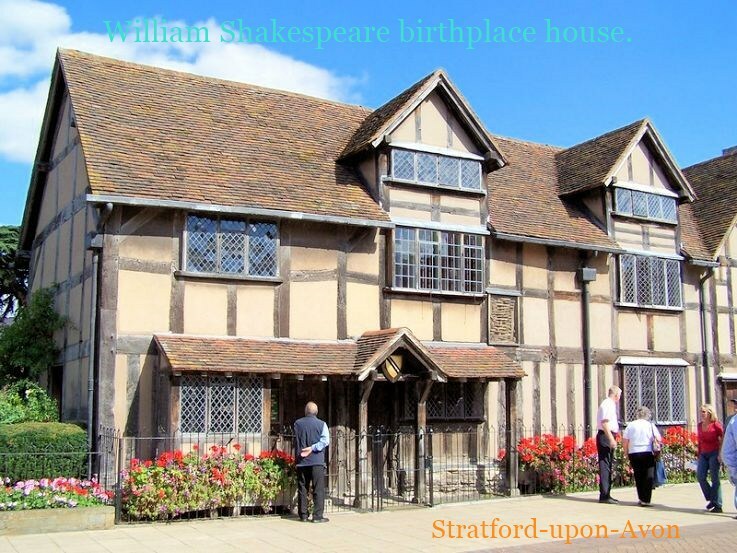 So far as anybody actually knows and can prove, Shakespeare of Stratford-on-Avon never wrote a play in his life.” … “Shall I set down the rest of the Conjectures which constitute the giant Biography of William Shakespeare? It would strain the Unabridged Dictionary to hold them. He is a Brontosaur: nine bones and six hundred barrels of plaster of Paris. Mark Twain (1835-1910) – Pen name of Samuel Langhorne Clemens, the famous American writer, humorist, satirist, lecturer. 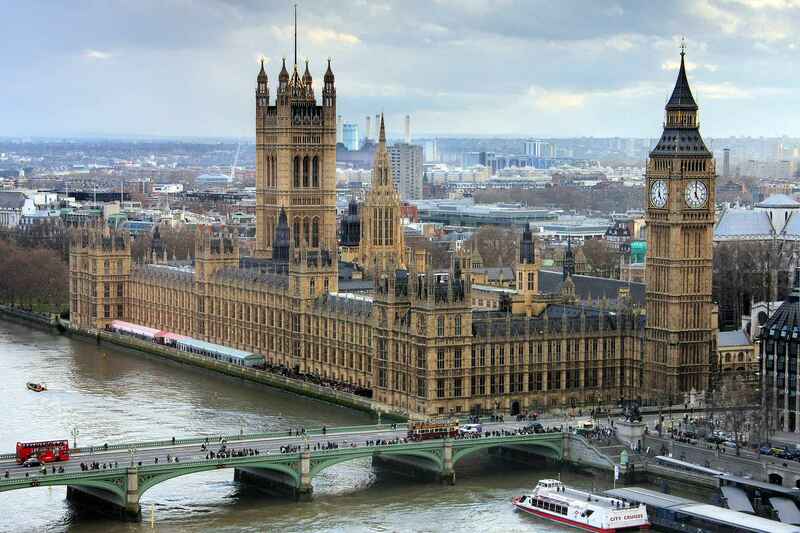 Isn’t it odd, when you think of it, that you may list all of the celebrated Englishmen, Irishmen, Scotchmen … clear back to the first Tudors — a list of five hundred names, shall we say? — and you can … learn the particulars of the lives of every one of them. 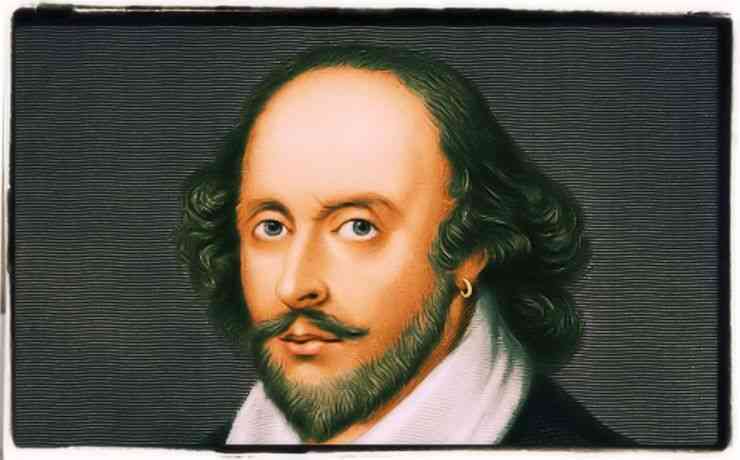 Every one of them except one — the most famous, the most renowned — by far the most illustrious of them all — Shakespeare! Conceived out of the fullest heat and pulse of European feudalism — personifying in unparall’d ways the medieval aristocracy, its towering spirit of ruthless and gigantic cast, its own peculiar air and arrogance (no mere imitation) — only one of the ‘wolfish earls’ so plenteous in the plays themselves, or some born descendent and knower, might seem to be the true author of those amazing works — works in some respects greater than anything else in recorded history. Walt Whitman (1819-1892) – American Romantic poet, essayist, journalist and humanist. I no longer believe that William Shakespeare the actor from Stratford was the author of the works that have been ascribed to him. William Shakespeare short aphoristic dictionary! Read more of this short dictionary following this link! William Shakespeare’ s literary reputation!